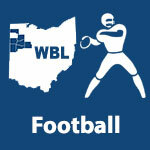 October 2014 – WBLSports.com | The Official Site of the Western Buckeye League for wbl news, wbl scores and wbl standings. Wapakoneta & Kenton are ranked in the 7th AP State Football Poll. Wapakoneta is ranked 4th in Division III and Kenton is ranked 15th in Division IV in the 7th weekly AP State Football Poll. By admin|2014-10-29T22:59:14-04:00October 29th, 2014|Football, Kenton Wildcats, Scores, Wapakoneta Redskins, WBL|Comments Off on Wapakoneta & Kenton are ranked in the 7th AP State Football Poll. Wapakoneta is ranked in the 6th AP State Football Poll. Wapakoneta is ranked 4th in Division III in the 6th weekly AP State Football Poll. 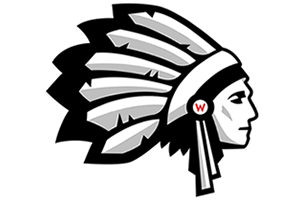 By admin|2014-10-22T22:32:09-04:00October 22nd, 2014|Football, Scores, Wapakoneta Redskins, WBL|Comments Off on Wapakoneta is ranked in the 6th AP State Football Poll.